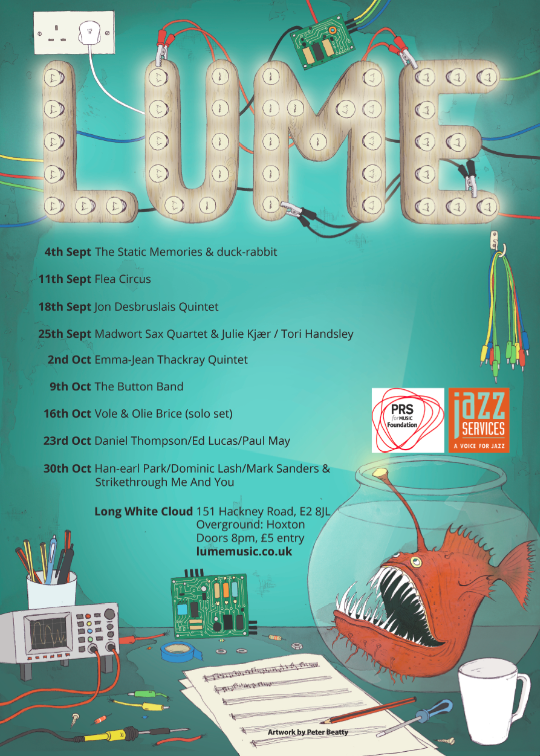 After a fantastic first night in a packed Vortex, our ‘LUME Presents…’ series continues on Sunday 7th September. 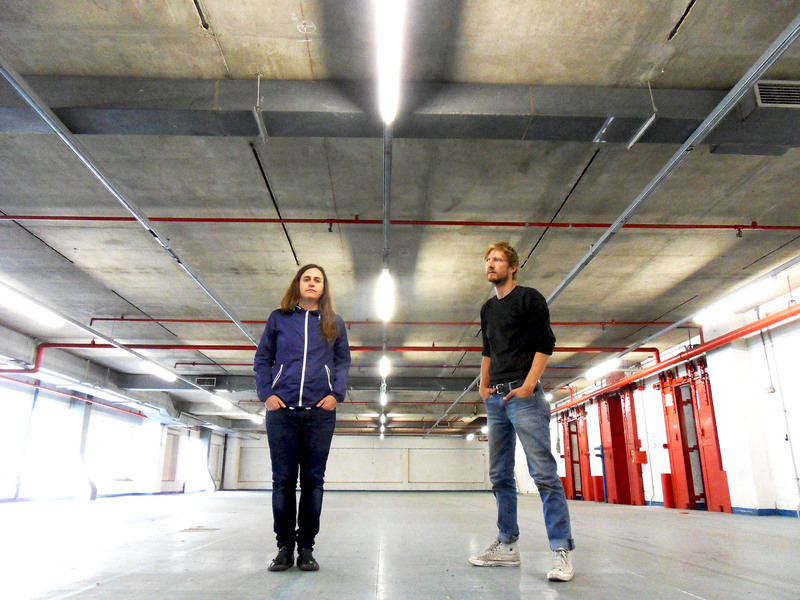 This time, rather than filling the stage with as many musicians as possible, we’re inviting experimental electro/acoustic duo Deemer to fill it with their signature array of weird and wonderful equipment and get stuck into some sonic cookery. They will be sharing the bill with the captivating improviser and friend of LUME, vibraphone monster and multi-instrumentalist Corey Mwamba. 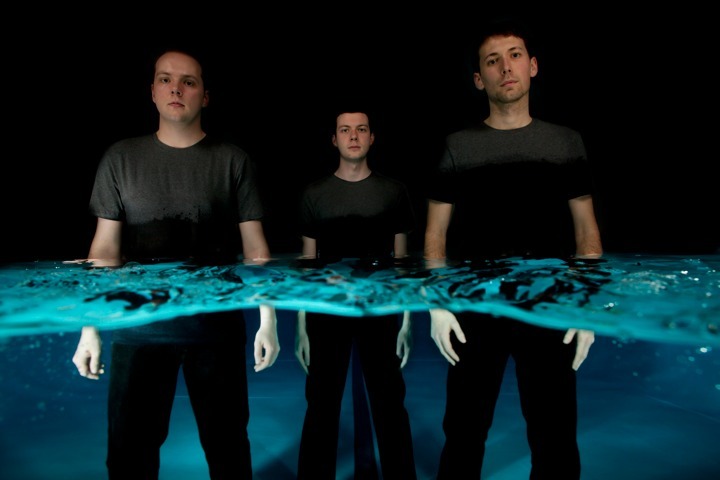 We hope you can join us for another ‘LUME-inous’ night of new music at the Vortex. 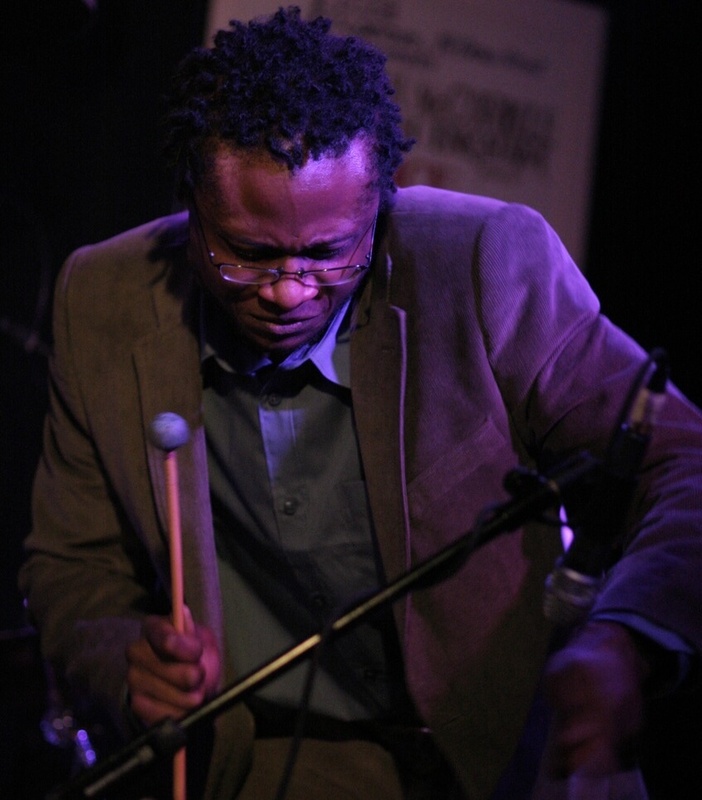 Corey Mwamba creates music using vibraphone, dulcimer, electronics and small instruments. 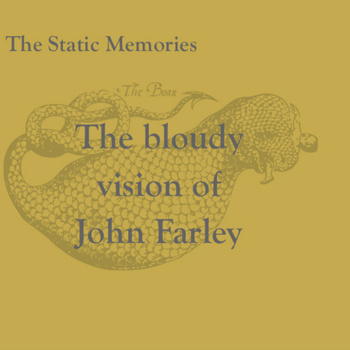 His music contains elements of jazz, folk from different countries, and electronica. Born in Derby and a former chemist and librarian, Corey is virtually self-taught in music, having made the decision to take up vibraphone in his late teens after seeing a picture of Orphy Robinson in a book and taking five lessons with the orchestral percussionist Lewis Dyson. Corey is renowned as a highly creative improviser with a wide stylistic range: he has performed with Orphy Robinson, Pat Thomas, Tony Kofi, the Master Drummers of Africa and Evan Parker among countless others. and undetermined. Deemer employ, among other things, alto saxophone, drums, analogue electronics, tape, transducer microphones/speakers to instantly compose, activate space, and blur the boundaries between free jazz and sound installation. This entry was posted in electronics, grooves, improv, joy, magic, saxes, space fish, vibes, Vortex! on August 4, 2014 by cath.